Ancala Scottsdale real estate in Arizona is a beautiful and luxurious community nestled high in the McDowell Mountains in Scottsdale, Arizona. Upon entering the guard gate entry at Ancala, you immediately sense the prestige and feeling of security afforded to the residents of this community. If you are searching for Scottsdale real estate with views in Ancala, you couldn’t have chosen a more perfect location. 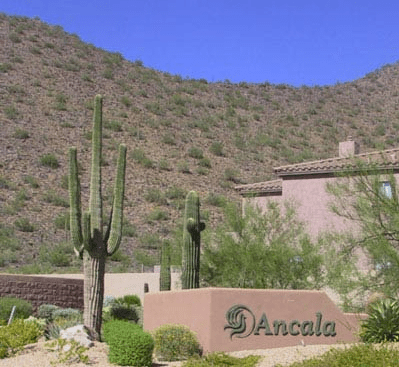 Picturesque desert scenery of the McDowell and Camelback Mountains make Ancala a desert oasis. At Ancala, you can find a number of spacious sized homes perfect for large families. Whether you are searching for a spacious ranch, golf properties or a private pool home, real estate in Ancala has something to offer for everyone. Homes in Ancala are spacious and available in a variety of designs. There are golf properties, pool homes, ranch and other unique architectural designs. Ancala has easy access to nearby schools, shopping, entertainment, restaurants and medical services. Only minutes away from the 101 Freeway and the downtown Scottsdale business and tourist district, Ancala is truly a great place to live. 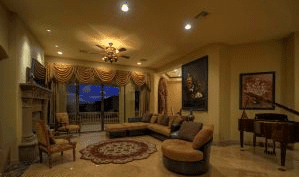 Interested in Ancala Scottsdale Real Estate Listings? Click here to view. Ancala Park – The Park was built for the enjoyment of both the homeowners and the members of the Ancala Golf Club. Ancala Park features a grassy play area, basketball hoops, shaded picnic tables, bathroom, barbeque grill and water fountain. The Ancala Park is encapsulated in the lush green private golf course at the Ancala Golf and Country Club. Its amenities include a championship golf course as well as multiple rooms for parties, weddings and other memorable events. 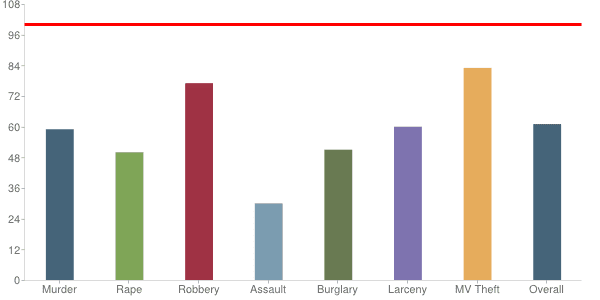 Median household income in 85259 is $89,377 with 256 households earning from $35,000 to $40,000 annually. 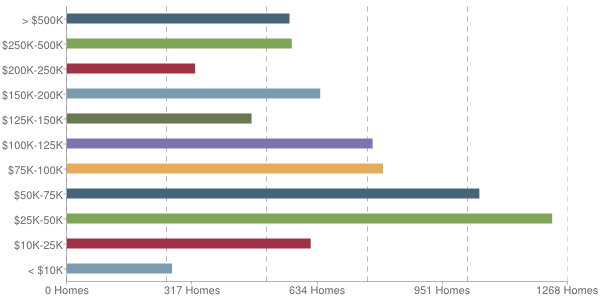 Income levels are listed along the left side of the chart, and the number of households is displayed along the bottom. For the zip 85259, 34.35% of the people have completed a bachelor’s degree as their highest education level. 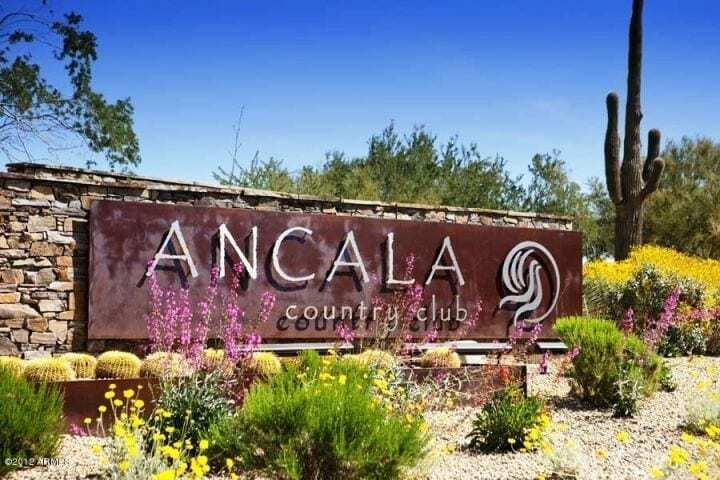 If you want to move to Arizona, one of the communities you’ll love is Ancala, where you can experience the beauty of nature and be a step away to all the conveniences of the city. Contact the Luxury Valley Homes team at 480-595-6412 for more information.